Photo by Martin Tsai. Inland Empire stars Justin Theroux, Laura Dern and director David Lynch at the Alice Tully Hall in New York City on Oct. 6. Photo by Martin Tsai. 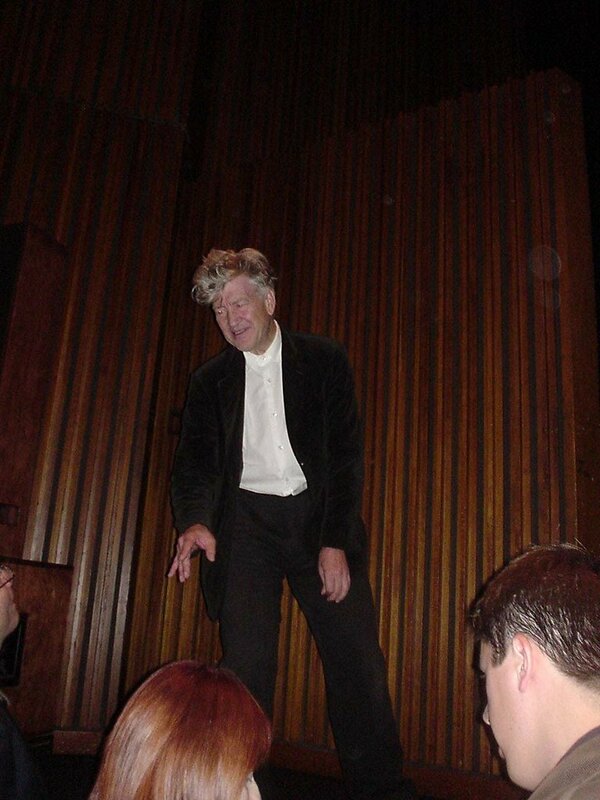 Inland Empire director David Lynch at the Alice Tully Hall in New York City on Oct. 6.